Most people diagnosed with cancer have little knowledge about the nature of cancer. As well, patients tell us the doctors & oncologists provide scant information about treatment options, side-effects of treatments & useful information about the type of cancer they have. 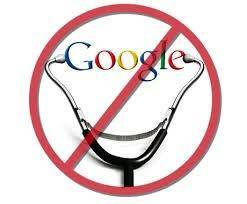 Consequently; the first port of call for many patients (or family/friends researching for them) is Dr Google. 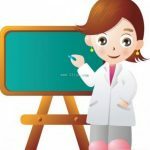 This is fraught with problems because laypeople cannot discern between valid science and pseudoscience – the Internet abounds with fake cancer news. 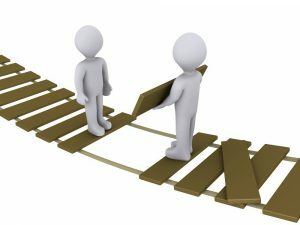 The role of the experienced cancer navigator is therefore; vitally important to help you find your way through the cancer maze. * Has travelled this path with 1000s of patients. Since this is your first time, the navigator will draw on her experience to help you eliminate time-consuming trial & error experiments & minimise mistakes. * Explains to you & helps you to understand your cancer type. The navigator is constantly researching on your behalf & can discern the difference between valid science and pseudoscience. *Provides personal guidance as you move through the cancer maze; empowering you to make informed decisions, thus improving your cancer outcome. * Can liaise with international experts and facilitate appointments and guidance for treatment options that may not be available in your home country. You may be seen as treatable; even curable, overseas. * Helps bridge gaps in international medical arrangements. While there may be brilliant treatment options for you overseas, many are in countries where English is not the first language. Communication difficulties often arise. The navigator provides a crucial safety factor for you when seeking treatments overseas – ensuring nothing is lost in translation. * Is qualified & experienced in providing nutritional advice as well as prescribing targeted complementary medicines to support your cancer treatments. 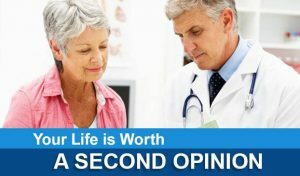 * Can refer you for second opinions with cancer experts. * Will help you collate & organise your medical records making them more user-friendly to other doctors, especially overseas cancer experts. * Is always available to answer all questions that are important to you. * Provides Emotional & Psychological Support to keep you motivated & on track. * Safest & most effective Cancer Nutrition. * Functional foods & creating a balanced gut biome for improved immune health. * Using functional foods to help reduce treatment side effects & enhance efficacy of those treatments. * Complementary medicines & therapies (yes they are different). * Safe, effective sequencing & coordinating of nutritionals while undergoing treatments. Your package enables you to benefit from our world-first 5-point cancer survivorship care plan. Expanding your cancer care box.